H&H All Seasons Services, Inc.
H&H Services is dedicated to providing you with the finest quality seasonal services in the area. The motto we use as our guiding principle is, "If you put forth the extra effort, you will always stand out from the rest." 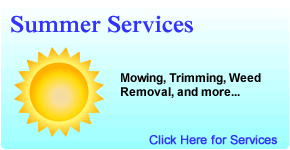 Our summer services include mowing, trimming, edging, aerating, rolling, weed eating, weed killer spray application, tree trimming, and much more. In the fall, we will maintain your lawn’s professional look by continuing on with our summer services and also raking leaves. 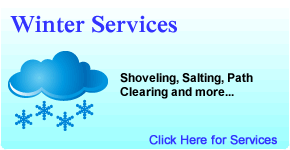 During the winter season, we provide snow plowing, snow blowing, shoveling, salting, etc. 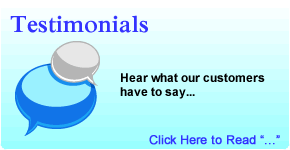 Feel free to contact us anytime! We also provide hauling services year round. We are available for you 7 days a week and look forward to serving you soon! Certifications: CMS (Female & Minority Business Enterprise), IDOT (Disadvantaged Business Enterprise), Capital Development Board, Small Business Set Aside.